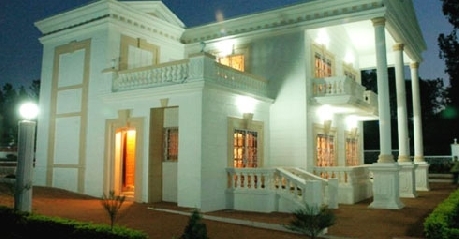 Spread across an extravagant 15,000 Sq feet Hotel White house has landscaped garden which 10,000 Sq ft and ample car parking within the compound. The beautiful white structure was designed by the well known architect Hafiz Contractor with all the modern amenities and comforts of a home away from home. The bungalow was converted to a motel keeping in mind family get together, reunion of friends and week end get a ways. The staff members are very friendly and take orders which are custom made dishes and outings which suit the age group of the guests. Having everything custom made is sheer luxury. The twin bungalow has two bedrooms and a huge hall each making it to a count of four bedrooms and two halls. 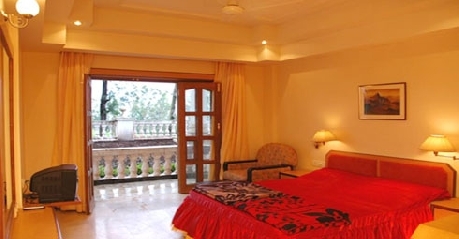 Four terraces with separate entry for the bedrooms makes the accommodation truly personalised. 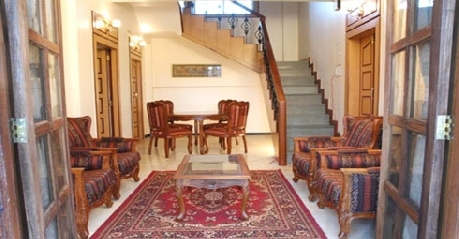 The common hall for two bedrooms serves as a great place for long chats and entertainment. 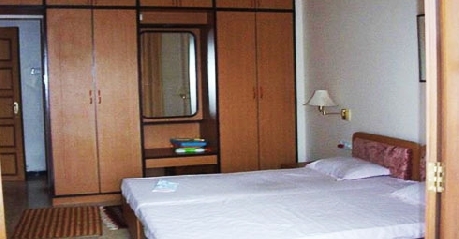 All the rooms are interconnected through intercom facility for communication. A mini fridge is placed in each room for the convenience of guests, room service is available around the clock to attend to all the needs to make it a home away from home. Food is the best part of the stay for you get hygienically prepared food in homemade style to satisfy your taste buds and at the same time very comfortable for the stomach. 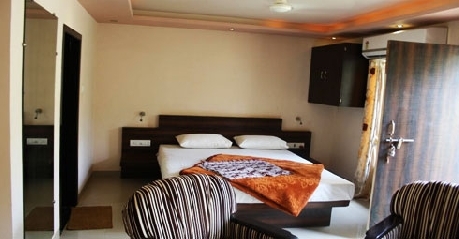 Their hospitality is unmatched with any other accommodation on par with them, this is the reason for many guest to make repeated visits to the property. Any special requirements for kids and aged people will be taken care of to make the stay convenient and one of its kind.